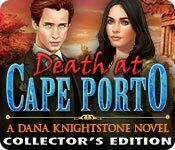 Death at Cape Porto: A Dana Knightstone Novel Collector’s Edition is rated 4.3 out of 5 by 48. Rated 5 out of 5 by coolgirl17 from wow it was GREAT It's about Dana going to Portugal, when checking into a mysterious hotel, you discover that ghosts from the past that need your help. 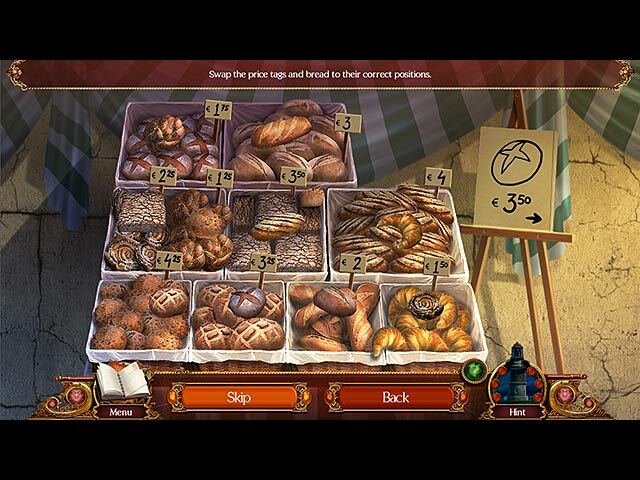 an innocent soul who is imprisoned by lies so you go to find clues to find the real truth to what rally happen as will you as explore the romantic locales of Portugal and meet new people along the way.what a great game really love playing it over and over. Rated 5 out of 5 by 10_cardhu from Best DK Game I love the Dana Knightstone series and this one was my favourite. Excellent graphics and storyline as always. Gameplay is nice and fast. It has a good amount of adventure in it and it is just challenging enough not to be boring. Purchased the full game without hesitation. Rated 5 out of 5 by rosekaufmann from OUTSTANDING Intriguing well thought-out story with twists and turns. Awesome artistry with beautiful color palettes and graphics are crisp and clear. The Dana Knightstone games are such fun to play. So much to do, but you don't have to travel too much because the teleportal map will take you where you need to go. Unique method of playing HOS, besides the traditional list. Puzzles are varied and sometimes complex. Fantastic voice overs. Great music. Interesting nonlinear gameplay. This is one of the outstanding series around. Rated 5 out of 5 by Greyeagle49 from Great Game and storyline I don't know if there really is a Dana Knightstone but she is my favorite game to play I love her stories and I can't wait for another game to come out. So far I have bought every one of her games and I truly look forward to more great games from her. If she really is a real person I would love to buy her books. 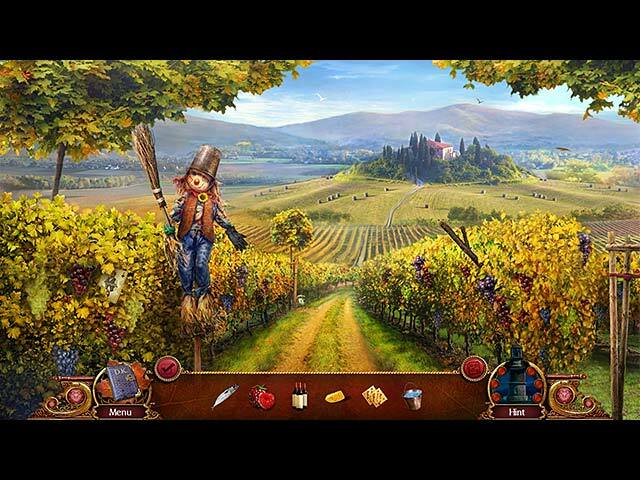 Thank you so much for such delightful games since I am a big fan of mysteries. Rated 5 out of 5 by An0therW0rld from Beautiful Visual and Sound Wow, a very beautiful game - stunning long distance scene art with awesome "inside" scene art - vibrant with no detail missed. Beautiful music with variety. A storyline that had a twist and also a storyline that you felt very much a part of. The Epilogue a very good bonus play that tied in very well to the main story. Definitely not to be missed by followers of the series - very enjoyable. Rated 5 out of 5 by laluyadav from awesome...... what a beautiful game, i love it so much. all scenes ,wallpapers are too good .im waiting for the next seqel of this game.thanks for this lovely game,and also for all previous parts of this game. Rated 5 out of 5 by monroe188 from I love Boom Zap! and Dana I played the demo and was so happy to see a new one out i have the other three and i will be buying this one as well just have to wait for Santa i always am happy to see them not tampering with the formula that works so well and great Thanks Big fish and Boom Zap. Love this game series what a joy. Rated 5 out of 5 by aleta59 from Another Knightstone triump! As usual, stunning graphics and beautiful settings. Good story line with Dana solving an old murder. 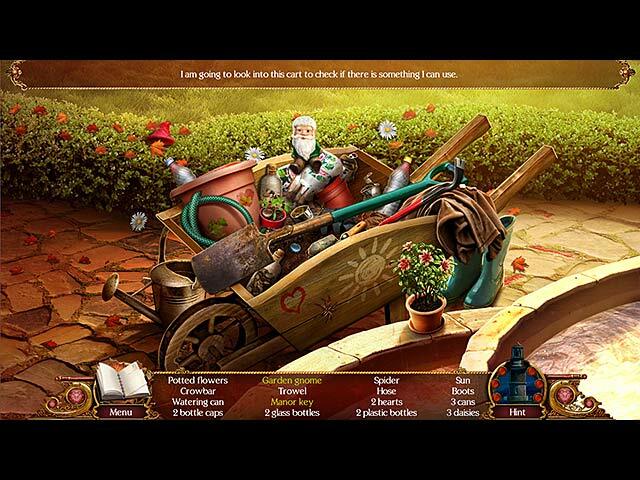 Nice puzzles, medium skip, nice music. NO HINTS on this game, so if you havent bought the CE, it can be more difficult. Good length: 6 hours casual. Enjoyable game! Rated 5 out of 5 by woolfood from love the Dana Knightstone Novels This is a new game from the Dana Knightstone Novels, a detective stories. Again the romantic story! It's not so easy game, but I like this middle of challenge betwin too easy and too boring hard. The graphic is wonderful, very sharp and bright. Ah, and also, it's not so often, but here I like the lovely music. I have tryed the demo first, but going to buy this one. An imprisoned soul will never be free until you clear his name!